The Eufaula Barbour County Chamber of Commerce welcomes Steven Webb and Aqua Care Pool and Spa Supplies to the Chamber. 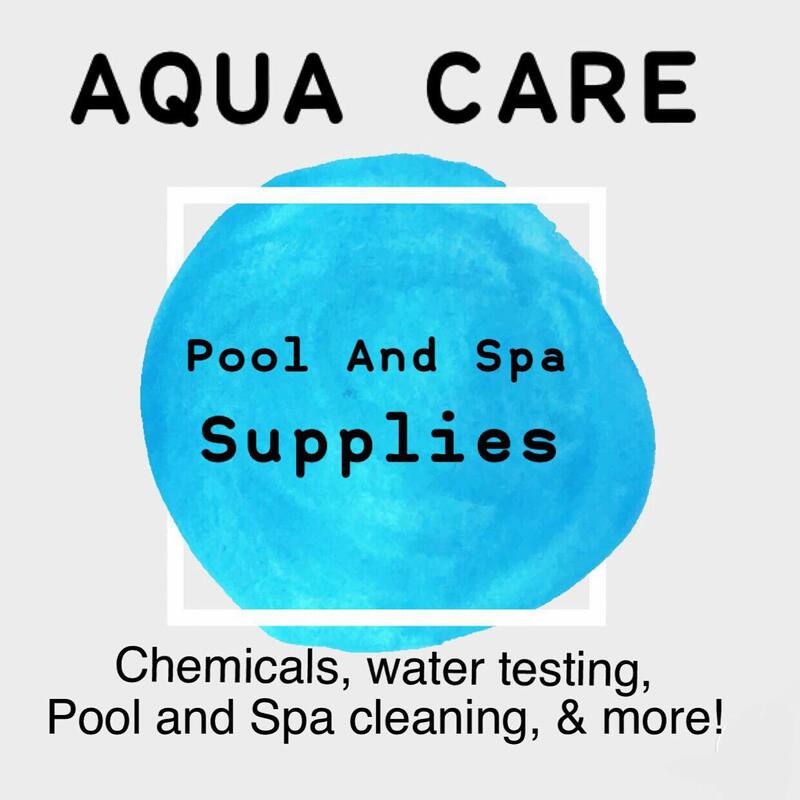 Please join us for thier Grand Opening and Ribbon Cutting Thursday, April 11, 2019 at 10 a.m. Aqua Care Pool and Spa Supplies is located at 985 South Eufaula Avenue. 334.689.8669.